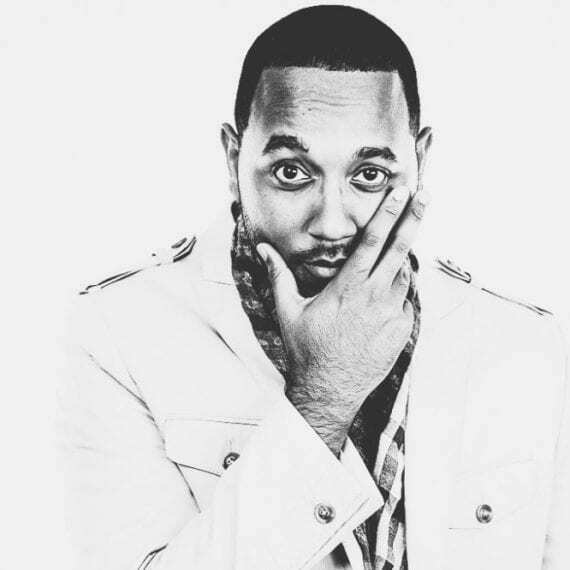 Sean David Grant (aka Seantana) is the CEO and techie-mastermind behind Trackstarz, LLC. He serves as your content provider in all things media. With his proficiency in web and graphic design, engineering, and the creative thought process; he maintains the look and feel of the Trackstarz brand. Sean was born outside of Chicago, raised in South Florida, but has been a long-time resident to the Metro Atlanta area. He also holds an Electrical Engineering degree and a Engineering Entrepreneurship certificate from the GA Institute of Technology. Sean’s professional experience includes him being the CEO of Jaidot LLC., a former recording artist on WEA, and former Director of spoken word group Destinations. Sean is a master of photography, videography, web and graphic design, audio production and engineering, rapping, and spoken word. His current conquests include Co-Hosting Trackstarz Radio & Television, a Trackstarz Music artist, co-founder of Nectar Distribution, and most importantly the devoted husband to Mrs. Alfie Grant.